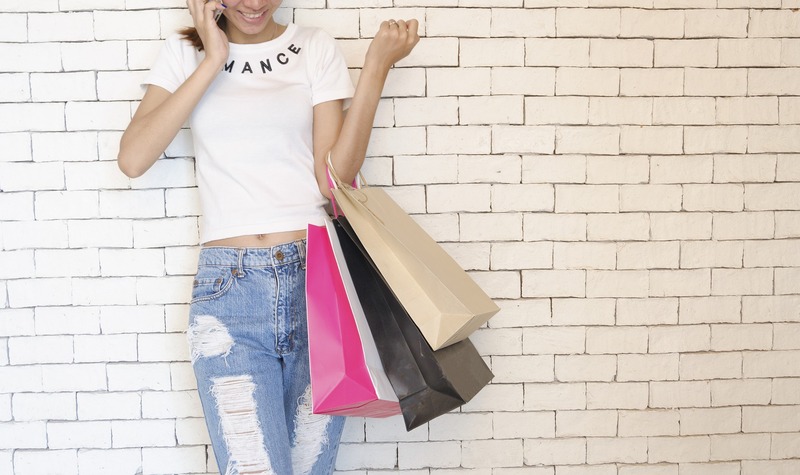 When it comes to shopping, where do you go to find the best items and bargains for that matter? While many consumers find going to stores the best option, others have turned to the Internet. No matter where you shop these days, your goal is to get what you want or need and at the best price possible. So, where are you shopping now? For many consumers, it is a mix of shopping in person and online that gets them what they want. Although some order foods to be delivered to their homes, many still go grocery shop in person. As such, they can take their time and go from aisle to aisle perusing the different foods and drinks. For those people without the time or patience to battle store crowds, they order much of their food needs. This is one reason meal delivery service companies have gained in popularity. When it comes to clothing, some sit down at their computers or get out their phones and start shopping. The idea being that they can once again avoid having to find parking spots in crowded malls or other such shops. They can also take more time in selecting their wardrobes when doing it online. Of course one downside to shopping online for clothing is that you are unable to try anything on. As such, some shoppers still prefer to go to a clothing store and try different kinds of articles of clothes on. If you are a woman looking for hair accessories, will you go to the store or instead opt for online shopping? From blow dryers to curling irons and much more, wouldn’t it be much easier to go online and find what you need? One of the nice things with online shopping is you can always return items if not what you wanted. If you are thinking of a major change with your hair in the coming days or weeks, go online first. You can look at countless hairstyles to see which one might most appeal to your liking. This will make it easier once you decide to make an appointment with your salon of choice. And speaking of making appointments, the Internet makes that easy too. Many salons allow one to make appointments via their apps and scheduling a visit. Instead of showing up and having to wait in line, you can schedule when you want a haircut. Now, what could be easier than this when all is said and done? Finally, as great as online shopping can be, you may want to continue to visit your local small businesses. Remember, small businesses depend on your money and the dollars they get from others. Without such support, they would be out of a business in a rather short period of time. In coming up with a happier appearance to ordering supplies, find a mix of store visits and online shopping.